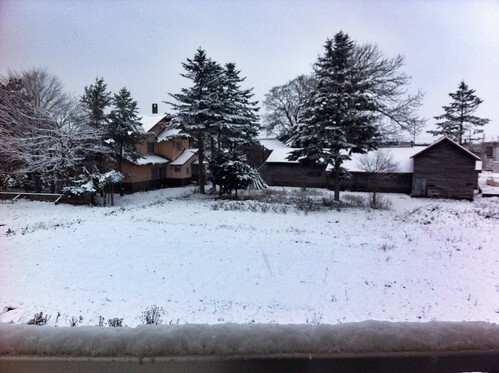 Finally, we’re getting the first real snowfall in Iwamizawa (and all across Hokkaido.) It snowed through last night and is continuing now. About 10cm has accumulated. If the forecast is correct and it continues for the next few days, we might get some skiing in somewhere this coming weekend…. 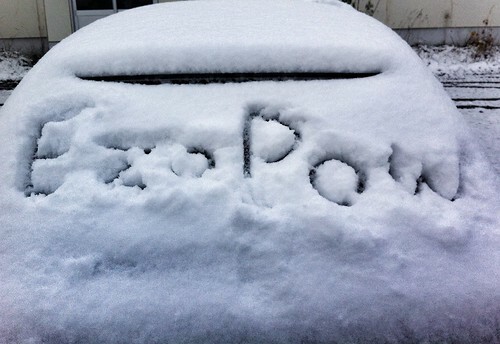 Skis are waxed and ready, season passes are bought, winter tyres are on the car. All we need is more snow! Click here for the summer blog, for the hiking, cycling and camping adventures that go down when the island isn’t covered in snow! 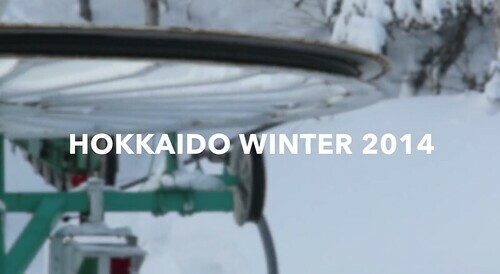 This isn’t all skiing, but a general Hokkaido winter edit, by Dan Andrews. Nice work Dan, great edit. Shame about the Coldplay soundtrack. 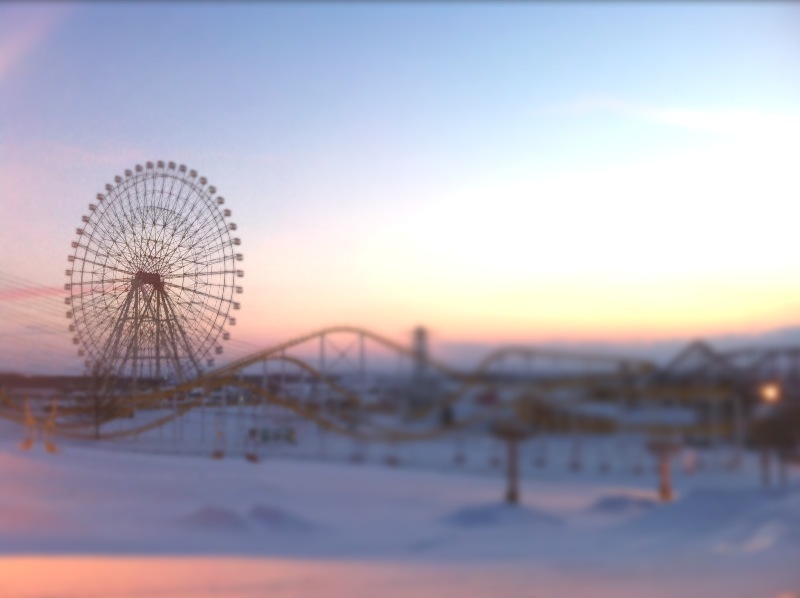 We’re back in Hokkaido. And as you’d expect its snowing. 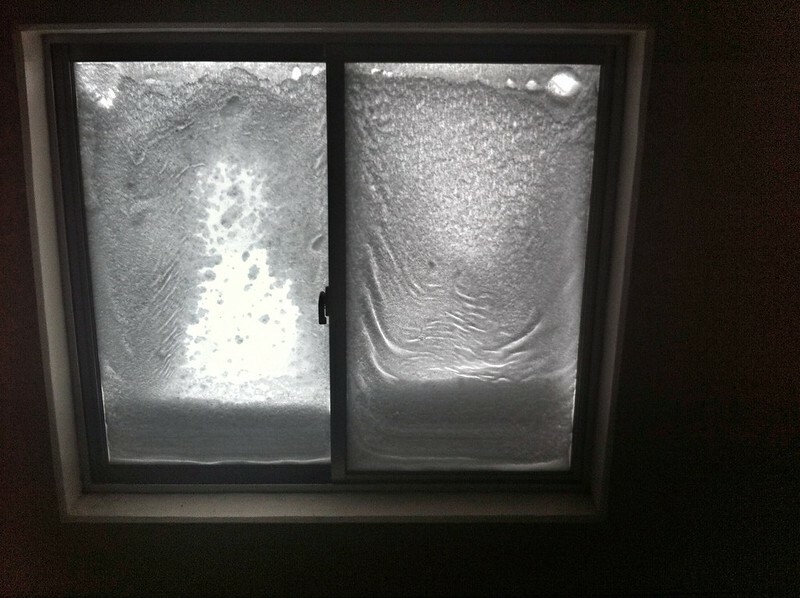 A blizzard was raging last night, giving us around 30-40cm this morning, drifting much deeper in places thanks to the wind. I’ve been hitting the Greenland for the past couple of nights. 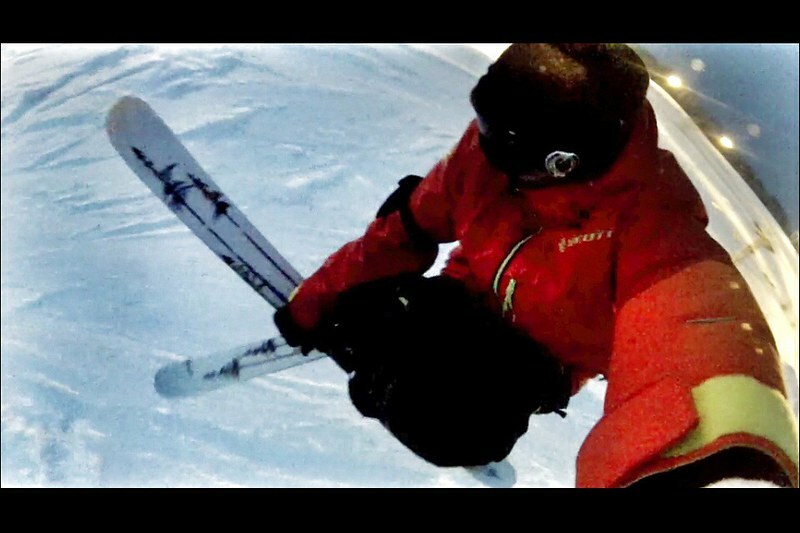 Feels great to be back on skis! We’ve got a three day weekend from tomorrow so we’ll probably hit Mount Racey and Teine. 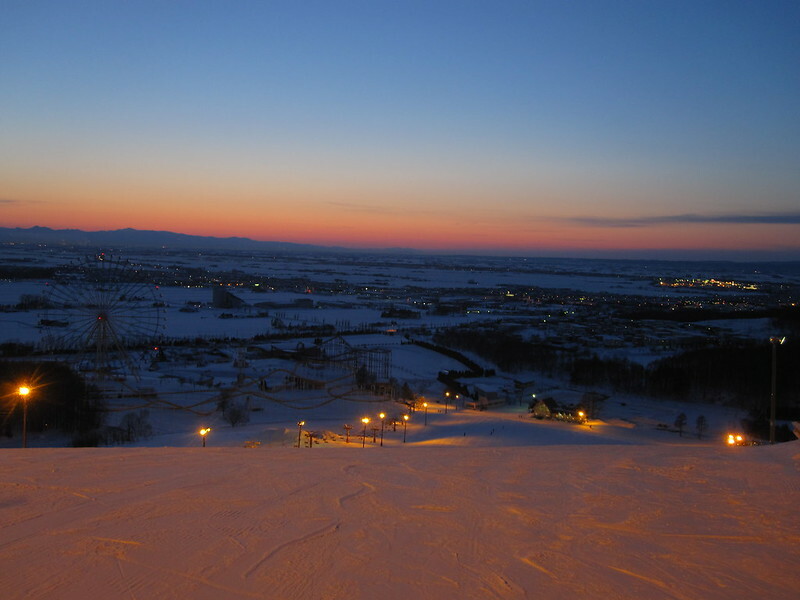 A terrain park and a theme park. Greenland has everything! Greenland is by far my favourite local hill. 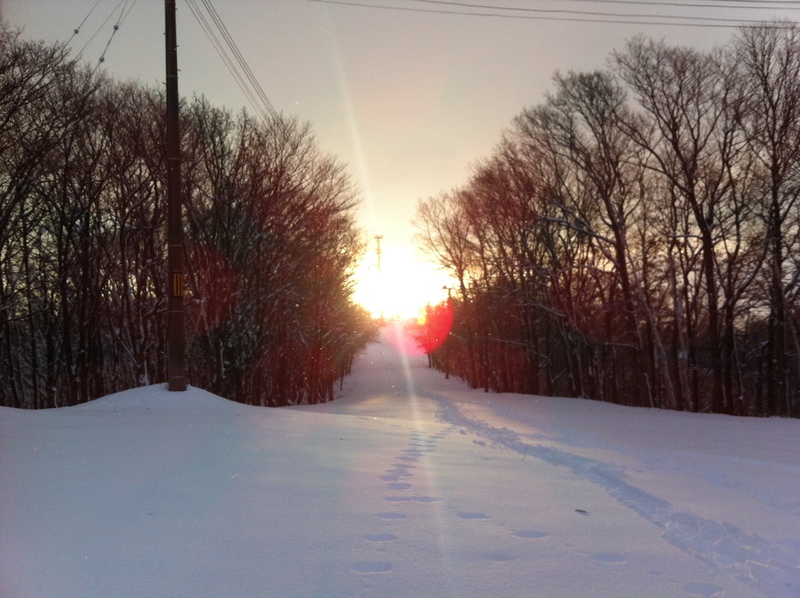 It has a nice steep slope, a decent park, no crowds and being in Iwamizawa it gets a ton of snow. The glow of the floodlights a couple of nights ago alerted me to the fact that Greenland has now opened for the season. 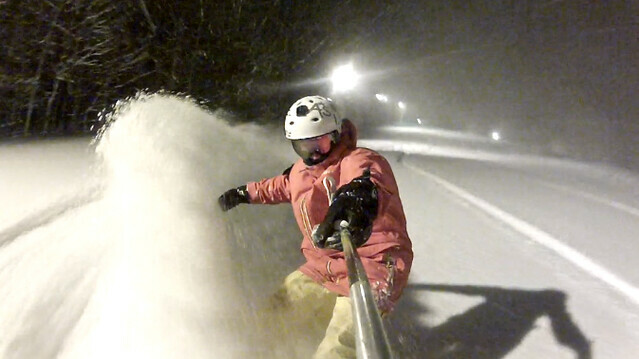 Normally I’d be there after work, lapping the kickers and getting the odd powder run between the trees. Not the case this winter though. My hand is still pretty well bandaged up, with four pins supporting my broken matacarpal, so skiing is still off the cards until January. 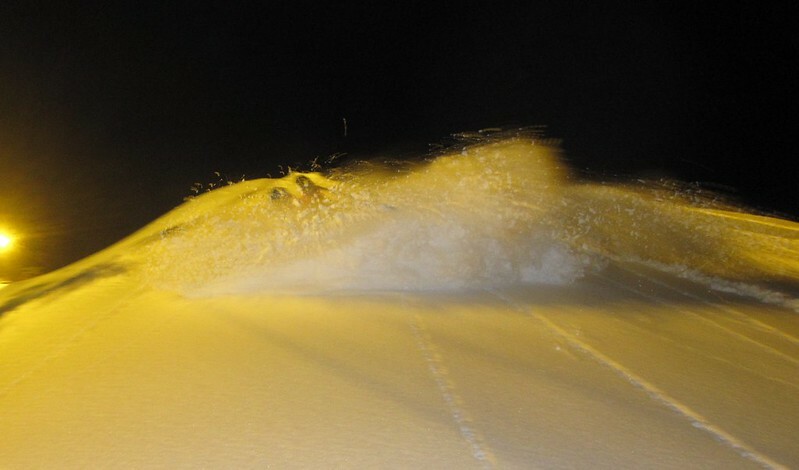 Reports of deep powder from friends hitting various ski hills last weekend were tough to hear! 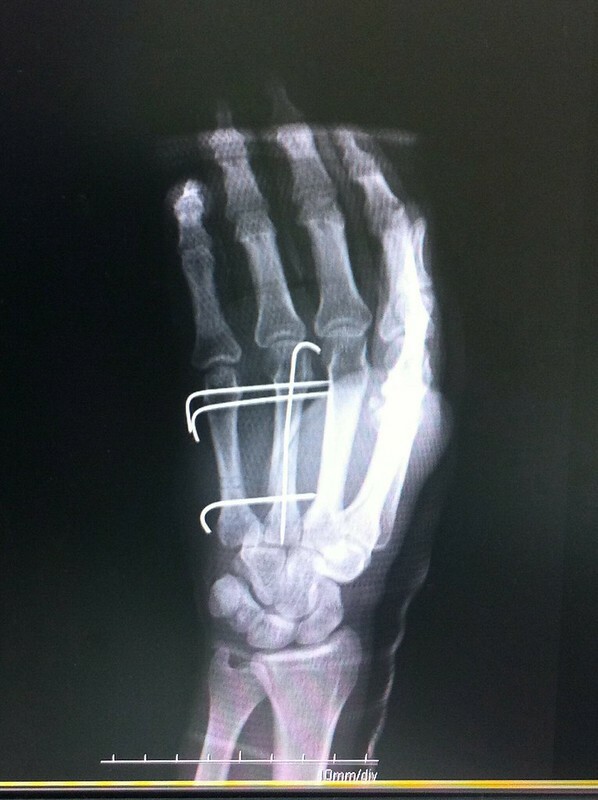 The doc says my op went well though and so far things are healing up nicely. I’m itching to get skiing again! A 6:00am start for some turns before work. I headed down to Greenland with Dan and Mike. The snow was quite deep and crusty which made hiking a challenge for our unfit legs. A short steep hike up the small bowl to the lookers right of the main lifts gave us a nice pitch for our first turns of the winter. Not the best snow, or location, but considering the date, we were happy with it. 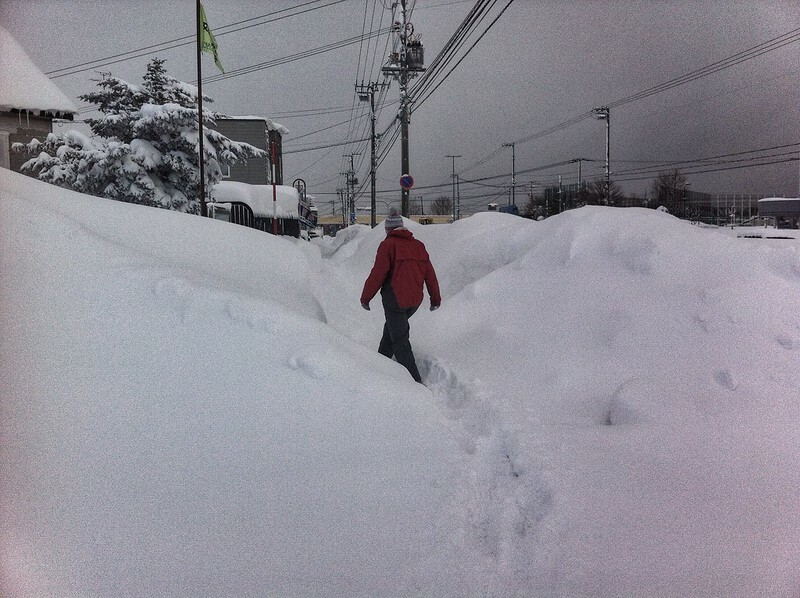 And for Mike, starting his first winter in Hokkaido, this was one of the deepest powder days he’s ever had! He’s in for a treat this winter. First action shot of the winter! We did a run down the side bowl, and then back to the top and down the front slope. It looked like someone had made a jump on one of the kicker mounds the previous day, so we headed over to hit that, with mixed results. ‘Unfortunately’ the GoPro video didn’t come out so there’s no footage of our jumps. Not a bad start to the winter, but looking at the forecast, we’ll be waiting a little while for our next session. 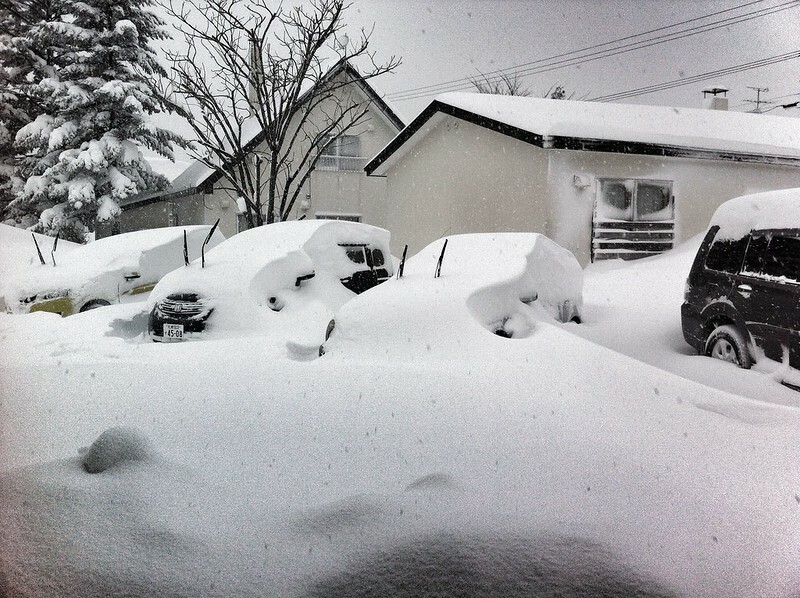 Hopefully more snow will arrive in time for Rusutsu and Sapporo Teine to open on the weekend of November 23rd/24th.